Nolan Reimold went deep twice for the Blue Jays as they extended their winning streak to six games, beating the Astros 6-5 behind some good work by the bullpen and four home runs (two by Reimold, one each by Bautista and Navarro). The Bisons couldn’t make it eight in a row, dropping a Thursday night game to the Indianapolis Indians. Raul Valdes was solid as usual, allowing two runs (one earned) on five hits and two walks with five strikeouts through five innings but Kyle Drabek ran into trouble in the sixth and was charged with three runs (one earned) in 1/3 of an inning. The offense was pretty quiet but Kevin Pillar was 2/4 with a home run and two RBI and Ryan Schimpf hit a solo home run in the fifth inning. The Fisher Cats let one get away after coming back to take a lead on Jack Murphy‘s three-run home run in the seventh inning. Despite their 14 hits, the Fisher Cats couldn’t get the win but Murphy had three hits, Andy Burns had another three and Michael Crouse had a double and a home run, driving in a pair of runs while Matt Newman and Derrick Chung had two hits each. John Anderson allowed four runs over 4 2/3 innings and Scott Gracey threw 2 1/3 scoreless innings but it was Randy Boone who gave up the last two runs but he struck out three in his inning of work. The D-Jays continue to play close games but they came out with a victory in this one. Efrain Nieves was solid in a starting role, going five innings and allowing two runs on three hits but he walked four. Chad Girodo was excellent through two innings and Justin Jackson was tagged with the Mets’ third run. Arik Sikula earned his 24th save of the season. The offense was almost exclusively confined to the top three hitters in the order. Ian Parmley hit leadoff and was 2/5 with a double and a run while Nick Baligod scored once, took a walk and was 3/4. Pierce Rankin, making a rare start, was 3/5 with two runs scored, a home run and three RBI. 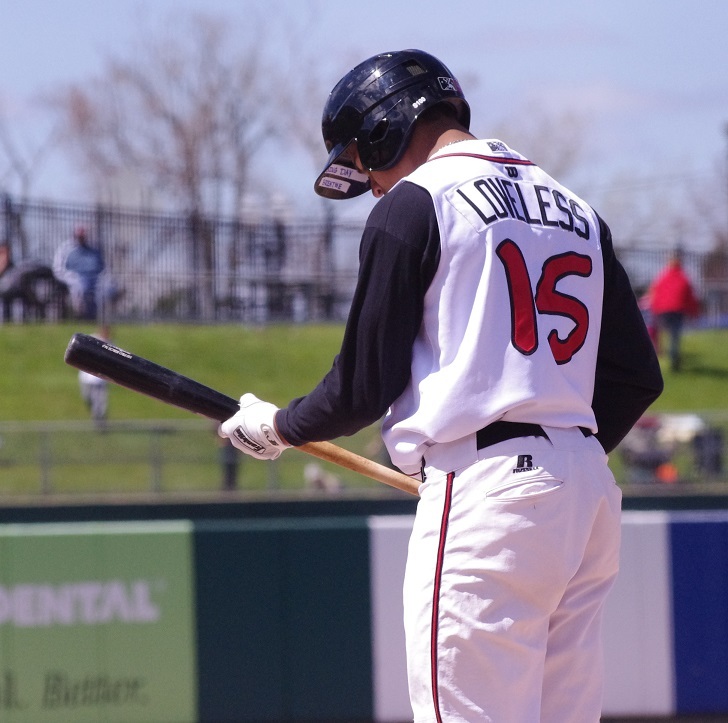 A two-run rally in the ninth gave Dayton the win in a close game against hometown Lugnuts. Jeremy Gabryszwski left the game after just one inning and Matt Dermody allowed another four runs (after Gaby’s two) to score on four hits and five walks in three innings. Jimmy Cordero was excellent, reportedly hitting triple digits on the radar gun in his two innings of work but it was Francisco Gracesqui who ran out of gas and, called upon to pitch a third inning, allowed the last two Dayton runs to score. The offense was efficient with its nine hits, getting two from Derrick Loveless (including a triple and RBI), Matt Dean and Dawel Lugo (one RBI). Mitch Nay was 1/5 but drove in a pair of runs. The Vancouver Canadians played a great game, getting some excellent pitching performances. Miguel Castro go the start and gave up one run on four hits and three walks in five innings with five strikeouts. Mark Biggs, Andrew Case and Brett Barber combined for four innings of scoreless relief to hold on to the win. Newly promoted Gunnar Heidt was 2/4 with two doubles in his Vancouver debut. Roster Moves: There were a couple of promotions to Vancouver recently with LHP Ryan Borucki and IF Gunnar Heidt moving on up. The Blue Jays went into Bristol to face the Pirates and got crushed. Conner Greene allowed seven runs (five earned) over three innings and Carlos Ramirez gave up two with J.T. Autrey surrendering three more. The batters only combined for four hits and James Lynch hit a pinch-hit home run and Josh Almonte hit a triple and scored the team’s other run. With the exact same score as the Bluefield Blue Jays’ game, the GCL club took the loss. This time it was Nick Wells getting hit hard early on, allowing six runs on seven hits and two walks over 2 2/3 innings. Hansel Rodriguez had two hitless innings, walking one and Jonathan Torres allowed four unearned runs on just one hit and three walks over 2/3 of an inning. Juan Tejada was 3/4 with a double and two RBI. 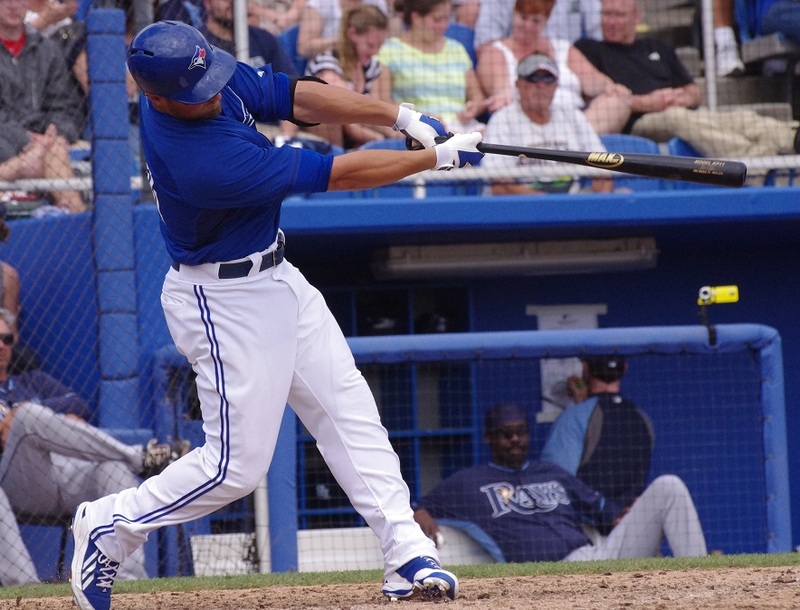 In yet another rookie-league blowout, the Blue Jays lost 14-4 to the Brewers in the Dominican Summer League. Enmanuel Moreta had two hits. Brad Mills will take the hill in Buffalo against the Indianapolis Indians at 7:05 PM on MiLB TV and at Coca-Cola Field. I’ll be in Manchester, New Hampshire to catch a double header against the Reading Fightin’ Phils, starting at 6:05 PM with Scott Copeland for one game and an unannounced pitcher in the other. It could be Taylor Cole on the mound as he’s tweeted that he’ll be heading to New Hampshire. The Blue Jays head home to face the Palm Beach Cardinals with unannounced starters on the mound. The Lugnuts head about an hour and a half away to face the Great Lakes Loons and Zachary Bird. Starlyn Suriel will make his second Lansing start. Zakery Wasilewski looks to rebound from a rough patch of starts against the Boise Hawks at 9:15 PM ET. Jesus Tinoco is the starter for the Bluefield Blue Jays as they face the Bristol Pirates at 7:00 PM.